Raylan is a courageous four-year-old boy who has been receiving Developmental Treatment services at First Step close to a year now. Upon entering our program, Raylan scores showed significant developmental delays across all areas of development. Raylan suffers from anxiety attacks, and does not separate easily, and needs to be calmed down using calming techniques such as a calm voice, hugs, and accommodations in his environment. 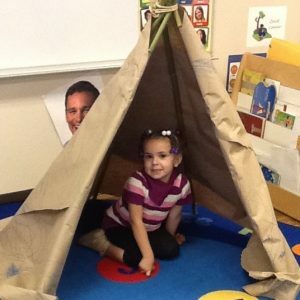 Raylan is in a classroom that is warm and welcoming. He has built rapport with the environment and can feel safe which has allowed him to learn. 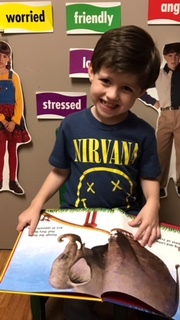 We have used social stories to help him know what to expect from the environment and changes to his daily schedule like when his teacher will be out for the day. We also have provided picture schedules to help him transition from center to center. He has allowed for peers to assist him in doing activities and he also now is volunteering some to help others. 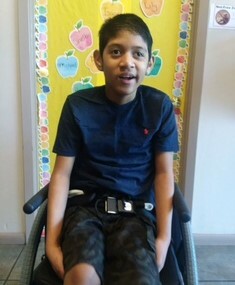 With the multi-team approach from parents, teachers, and therapists Raylan has improved and is happy to come to school most days and has built peer relationships. 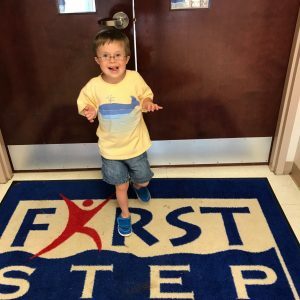 Our son has been going to First Step in Malvern since he was 2 1/2 months old and as you can see, he is a vibrant, full of life 5 year old. Everything has been so much harder for him but thanks to the wonderful and loving teachers and therapists, he is doing so many things independently now and still continuing to amaze us. Not only have they helped him learn and overcome all his obstacles, they have been such a support for us. The entire staff has been very supportive, helping us thru each step we have had to take, always reassuring and compassionate. This facility is a blessing to our family and this community. As many of you know I am the team captain for the First Step Walk for Children “Team All for Anna”. I have received several emails wanting to know who was Anna. I thought I would share a little about Anna for those of you who did not know her and what a difference First Step made in her life. Anna was a full term baby, she came out screaming and never really quit… Anna did not meet milestones the way my son did so I knew there was something not quite right. When she was 15 months old we were told that she had Cerebral Palsy or maybe borderline developmentally delayed. Every time we would take her back to ACH they told us it was a little worse than they thought. After many tears and a heart that was completely full with emotion we enrolled Anna in the Early Intervention Services with First Step. This was in 1988 when First Step was one small building. I sat in the hall for months and cried while the therapist worked with her. I gradually adjusted and then it was time for preschool. I am pretty sure that Pam Bland had to “make” me leave her in preschool where she stayed until she was 6 and then went to public school. When Anna was 4 she was diagnosed with Epilepsy. At that time she lost her ability to walk due to the severity of her seizures. At the age of 7 she had 90% of her brain split in half to help control the seizures. She learned to walk again at the age of 9. Throughout Anna’s life she had many health problems, falls, stitches and surgeries. A hysterectomy at the age of 15, a feeding tube due to an aortic blockage in her stomach at the age of 17 and that is when we were told that she did not have Cerebral Palsy. 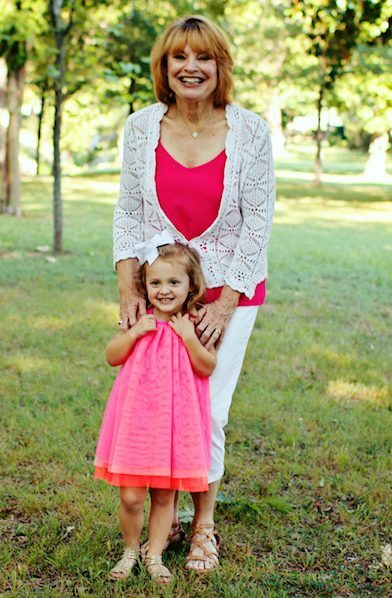 As you can imagine working with the team at ACH every test you could imagine was performed to determine what was really her diagnosis. It was determined that she had some sort of degenerative brain disease that was so rare that maybe she was maybe the only one to have it. 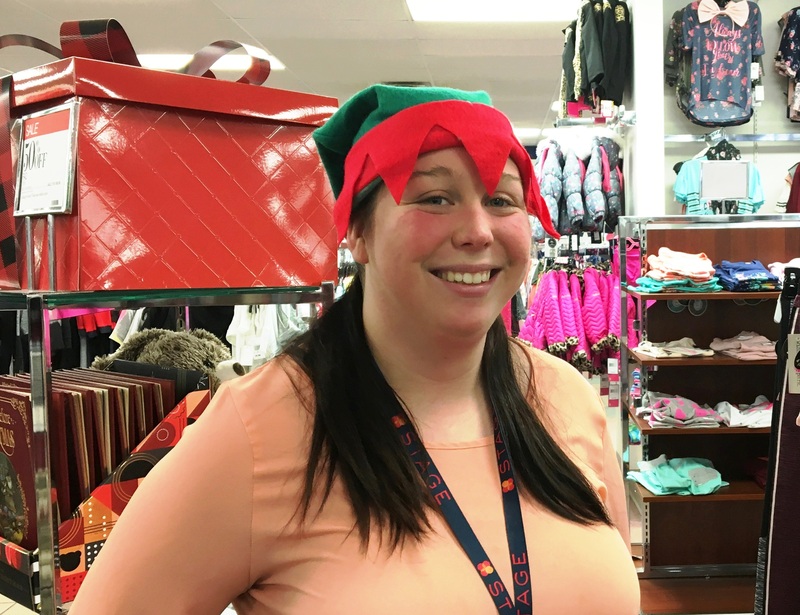 First Step gave not only Anna a new start when she was just 19 months old but also helped a new mom adjust to the new world of having a child with disabilities. 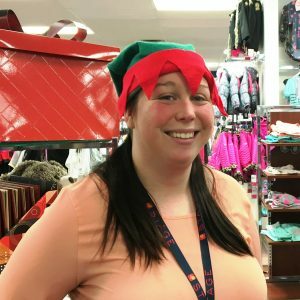 Anna began receiving Medicaid Waiver Services when she was 13 and continued to receive waiver until she passed away in April of 2011 at the age of 23. Throughout her life I learned way more from her than she ever did from me. My husband, my son and I were blessed that God chose us to care for this “Angel Unaware”. Anna led me to the job I have today and I have felt her right along beside me every step of the way throughout all of our fund raisers for the Walk for children. I thank First Step for role that it has played in Anna’s life and now I am “working” for Anna as well as all of the other clients that are truly “An Angel Unaware”! I say what a way to pay it forward! My daughter Ali is 4 1/2 years old and will be 5 on July 9th. 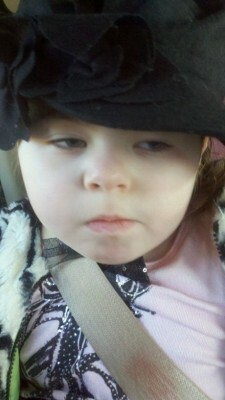 She was diagnosed with Battens Disease on July 15, 2011. Battens disease is a rare, fatal, terminal, neurological disease for which there is currently no cure. Battens is fatal, in that, it only affects children & robs them of their ability to walk, to talk, to see, eventually leaving them as a vegetable to die. Children with this disease do not get to play sports or even live long enough to go to their senior prom. There are 9 different variations of Battens disease. She has Infantile form which is the most fatal. The life expecteancy for Infantile is 8-11 years. Early intervention is key when dealing with any disease. Ali is blessed with a great team at First Step. She gets speech, PT, & OT therapies. She loves all her teachers and nurses and they love her too. Our family is so thankful for the individualized help they give her every day. This disease does not have to be fatal. We have much HOPE & FAITH. We are currently raising funds for research to find a CURE for ALi and other children affected with Battens Disease. We need your help & we need your prayers. There are many ways that you can help. We are currently recruiting members for ”Ali’s Team” to help in this fight. If you are interested, please call me at 501-617-5617. I can tell you different ways you can help or where contributions can be made to Ali’s fund. Please help us spread awareness about Battens by telling others. Our family would appreciate your prayers.